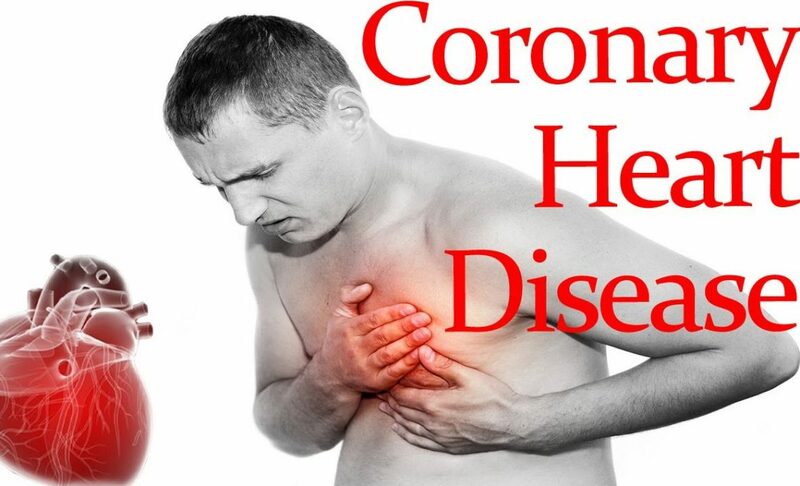 Myocardial infarction is the second leading cause of death. MEXICO – Cardiovascular diseases are the number one cause of death in Mexico and the world, said Simone Sato, Vice President for Health Sciences of the Universidad del Valle de Mexico (UVM). 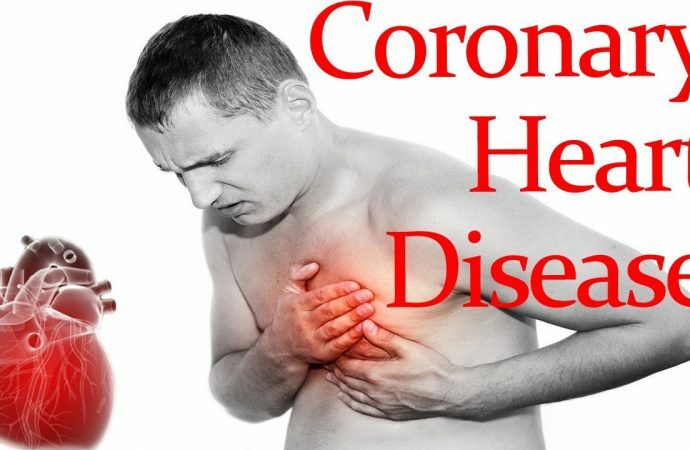 Myocardial infarction is the second leading cause of death, he said at the opening of the International Symposium of Cardiology, held at the headquarters of the southern-based Coyoacan university campus. The president of the Brazilian Society of Cardiology, Marcus Vinicius Bolivar said that despite medical advances hypertension is a disease that affects at least 30 percent of the world’s population. High intake of salt and alcoholic beverages as well as smoking, obesity, diabetes and sedentary lifestyle, are some of things that have impact on that disease, he explained. The International Symposium of Cardiology was also attended by Sergio Timerman member of the Brazilian Society of Cardiology and Erick Alexanderson, president of the Mexican Society of Cardiology, among others.